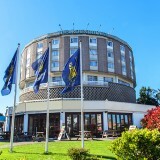 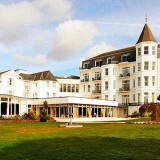 Our disabled facilities at the Britannia Hotel Bournemouth are very limited, but our other hotels in the area have great facilities of our disabled guests. 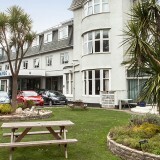 However, we do offer level ground floor access from the street. 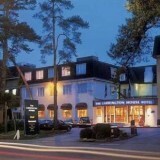 There are 2 disabled friendly bedrooms/bathrooms situated on the ground floor. 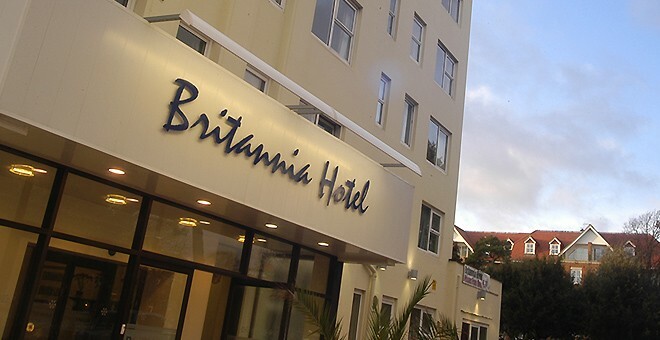 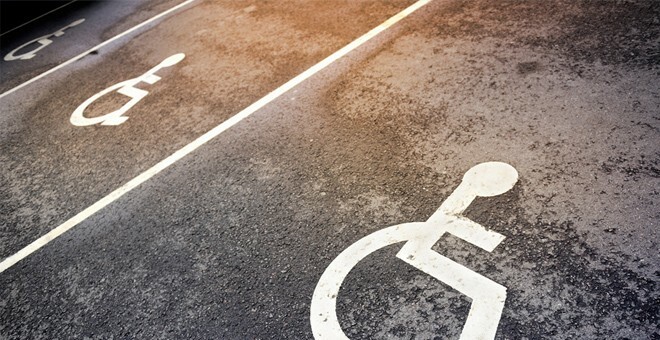 For more specific information regarding disabled facilities at the Britannia Hotel Bournemouth, please do not hesitate to get in contact with us.